This edition of The Five Count featured a special interview with Danny Tamberelli. 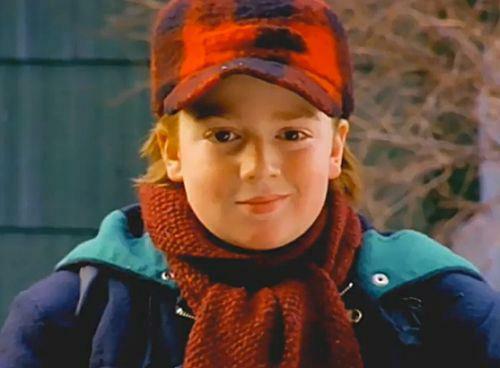 Danny is best known for his role as “Little Pete” from the Nickelodeon show The Adventures of Pete & Pete. He also appeared in the film The Mighty Ducks and now performs with his band, Jounce. During the show he talked about what it was like being the poster boy for Nickelodeon, his possible ties to the Italian mafia, being close friends with Emilio Estevez, and his band Jounce. Listen up, blowholes!